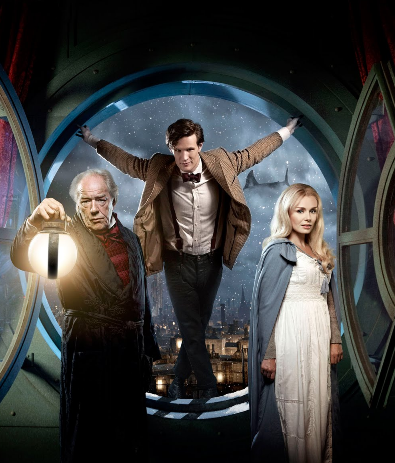 The Doctor and Rose Tyler team up with Charles Dickens to solve a ghost story in 1869. 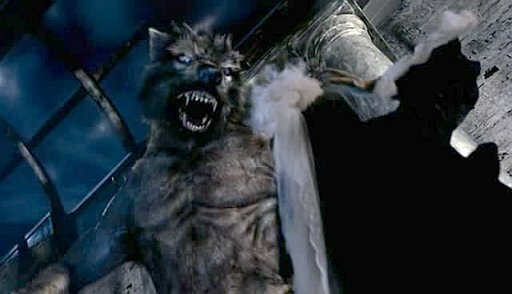 In 1879 The Doctor lands in Scotland and Queen Victoria is in danger from a werewolf attack. This episode would probably most accurately be called “clockpunk” because it features space-clockwork and 18th Century France. 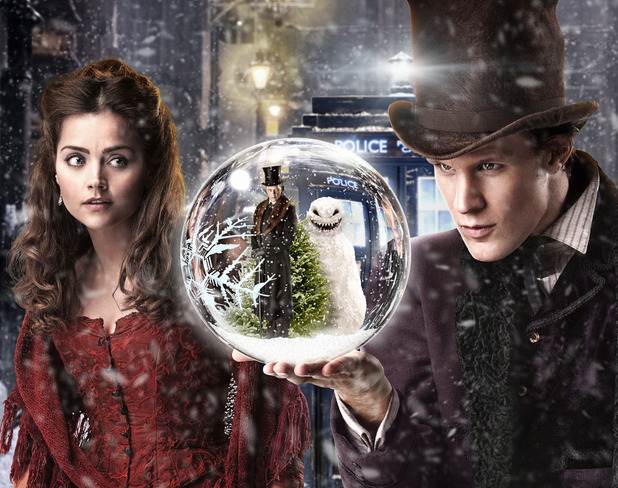 The Doctor meets, well, The Doctor, or at least someone who claims to be, at Christmastime in 1851. The cybermen are at it again and together the Doctors must save Christmas. 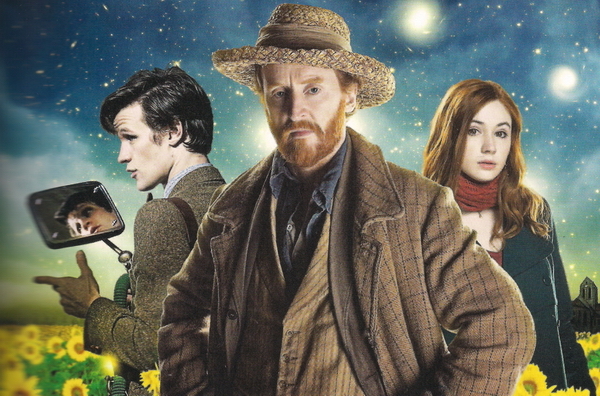 The Doctor takes Amy Pond to visit a Vincent Van Gogh exhibit, and they spy something in a painting that doesn’t belong there. So they head to 1890 to find out the origin of the terrible face in the window. 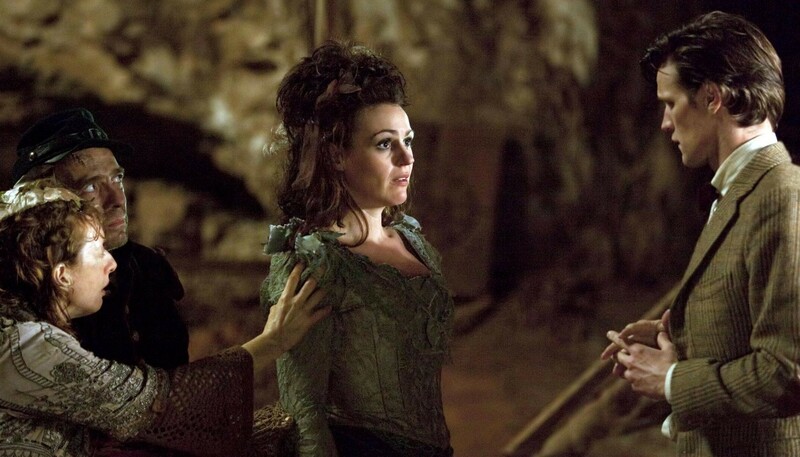 The Doctor must take a page out of Dickens’ book and soften the soul of a miser to save Amy and Rory. 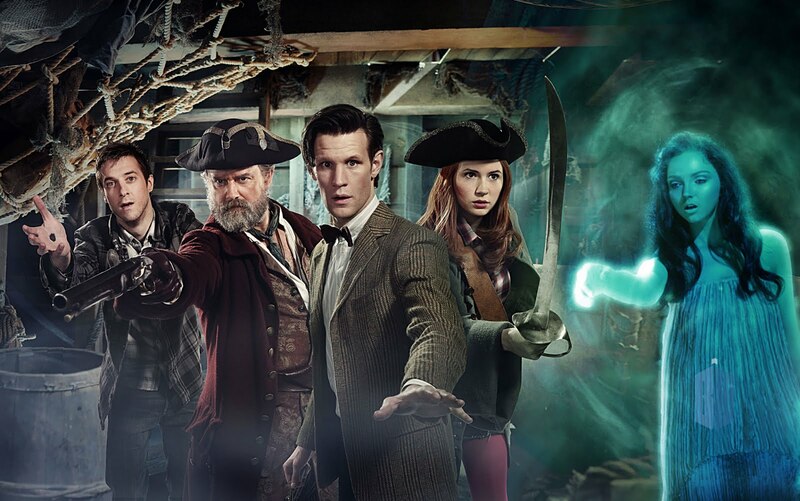 When the Doctor stumbles upon a becalmed pirate ship, he discovers a sinister force at work picking off the crew members one by one. Ok, this one isn’t exactly Steampunk but it is my favorite episode and the old-meets-new vibe plus the junkyard in which it takes place appeals to my Steampunk side. Plus, it was written by my all-time favorite author, Neil Gaiman. 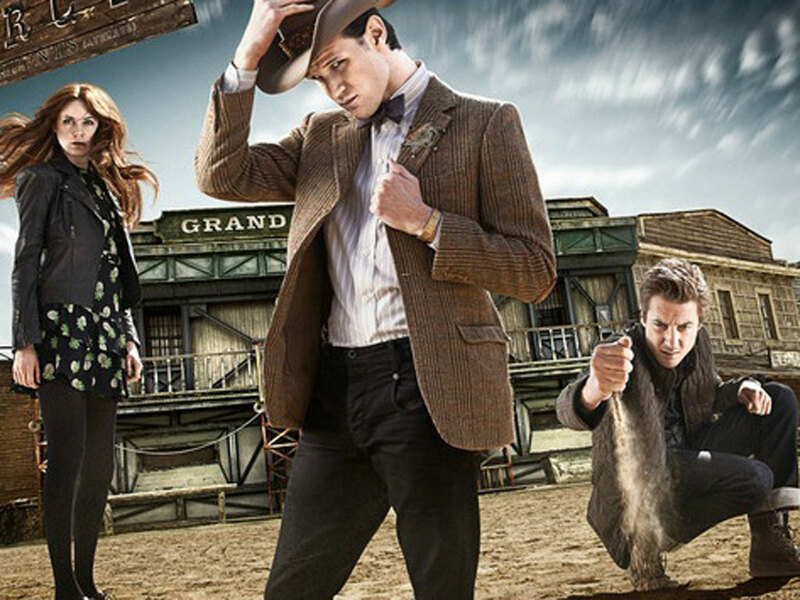 This space-western fusion episode features a cyborg and the Doctor as sheriff of a small town. It’s just snow, right? Wrong! In 1892 the snow comes to life and sinister snowmen are on the loose. The Pasternoster Gang are called upon to investigate a string of mysterious deaths in 1893. 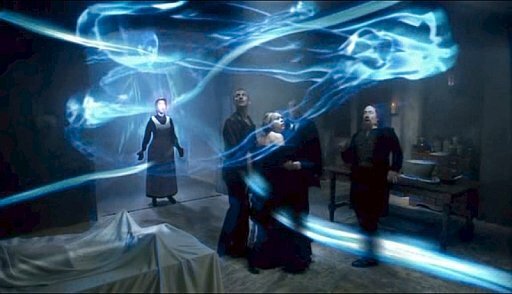 When they examine an optogram (ie, the supposed image left on the retina at the moment of death) reveals the Doctor so they bring him into the mix. In A Good Man Goes to War (Episode 218), the Doctor calls upon compatriots from across time and space to aid him in rescuing Amy Pond from Demon’s Run. 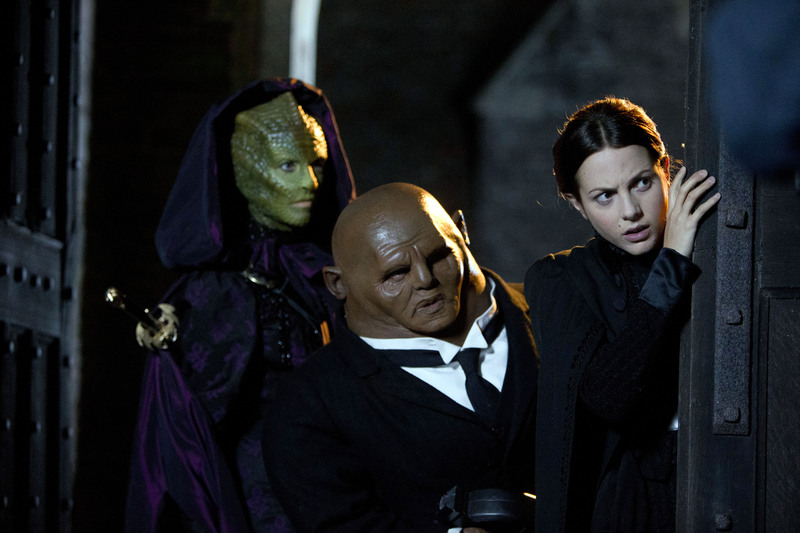 Among they are Vastra, a Silurian (reptilian predecessors to the human race asleep in the center of the Earth), her maid/lover/badass Jenny Flint and a Sontaran (whom I call “the Mr. Potato heads of space”) named Commander Strax. 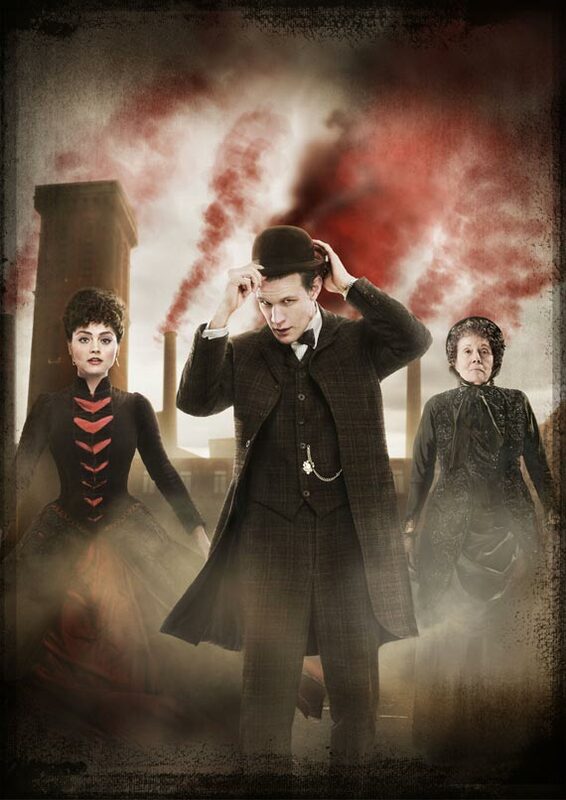 In Victorian times they join forces and fight crime, sometimes alongside the Doctor. In addition to A Good Man Goes to War, they also make appearances in The Snowmen, The Crimson Horror, and The Name of the Doctor (Episode 239). I haven’t seen any of the original Doctor Who series, so I didn’t include them in this sourcebook. If you are a fan and you want to recommend an episode, please leave me a comment below! This entry was posted on July 10, 2014 by Phoebe Darqueling. It was filed under Movies and Television and was tagged with 10th Doctor, 11th Doctor, Amy Pond, Charles Dickens, Cybermen, Doctor Who, steam punk, Steampunk, The Doctor, Victorian era, Vincent and the Doctor. 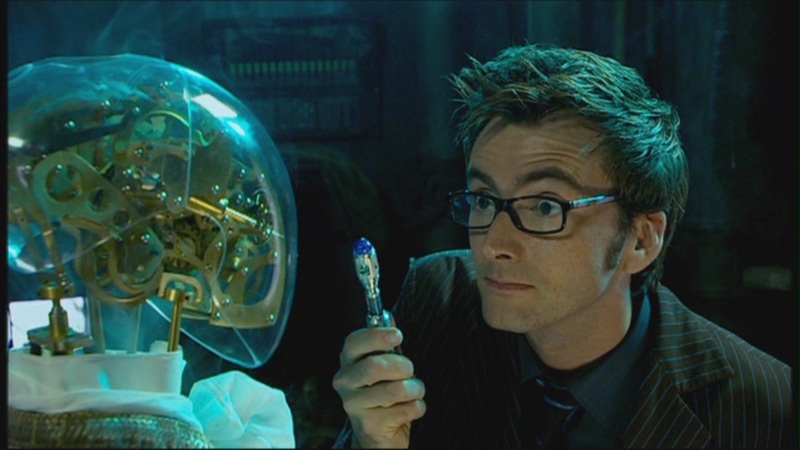 The Unquiet Dead and the Girl in the Fireplace are two of my favorite episodes. One can argue that the TARDIS itself is a sort of timeless (forgive me) Steampunk device. totally! 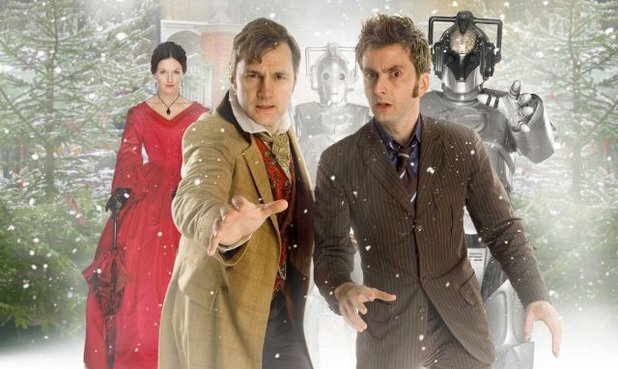 She is like the pinnacle of old and new combined 🙂 The girl in the fireplace is such a good stand-alone episode, it is one I recommend to people who have never seen the show.